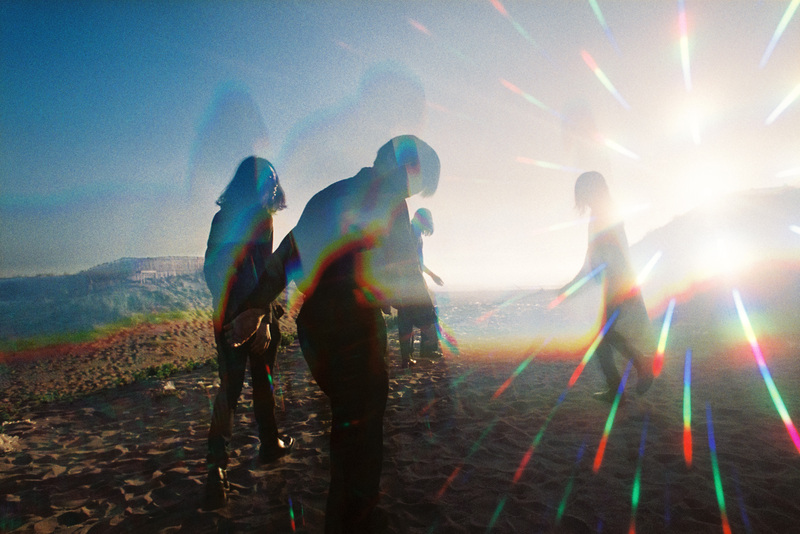 A celebratory chorus: "Hallelujah," the new album from The Novembers that's due out Sept. 21, sees the band jumping from shoegaze to goth to new wave. Yusuke Kobayashi, singer and guitarist of rock band The Novembers, is wearing a black Pink Floyd T-shirt and sipping a tea as I sit down to chat with him in a cafe in Tokyo’s Ebisu neighborhood. Outside, Typhoon Mindulle is causing a bit of chaos, which is fitting because Kobayashi himself cuts a rather intense presence on stage amid his band’s chaotic performances. But it becomes clear early on in our conversation that his approach to music is actually quite focused and logical. 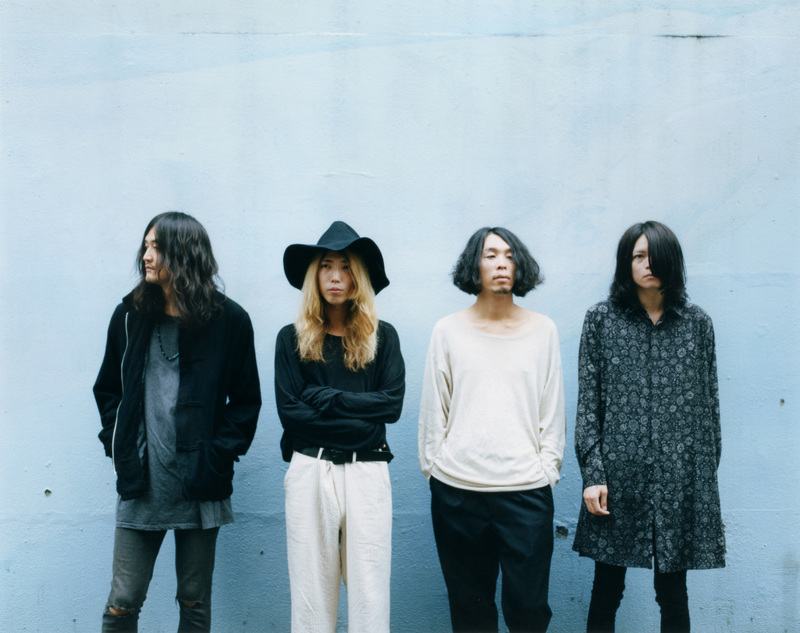 Kobayashi is referring to The Novembers’ sixth studio album, “Hallelujah,” which will be released Sept. 21 via Hostess Entertainment and Magniph. His answers carry conviction, not just because they’re well thought out, but because the band seems to have stumbled onto an epiphany regarding their own output. And it calls for celebration, for Kobayashi and his band members, bassist Hirofumi Takamatsu, guitarist Kengo Matsumoto and drummer Ryosuke Yoshiki, are celebrating their 11th anniversary as a band this year. It’s a number not every band celebrates, but The Novembers obviously have their reasons. Self-produced by the band, “Hallelujah” seemingly brings everything back full-circle for the group, in a moment of self-reflection. The album represents a turning point for the band, whose recent anniversary celebrations brought a wave of self-awareness that may not have been present in the past. “Hallelujah” feels more open and inviting compared to The Novembers’ previous records. 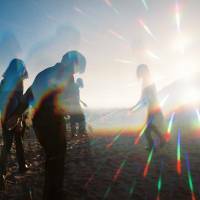 It continues a longstanding tradition of fusing styles and skipping through genres, citing everything from shoegaze and goth to new wave and J-pop. Lead track “Kuroi Niji” (“Black Rainbow”) is a heavy, pounding apocalyptic jam, its bridge features Kobayashi’s screams and layers of guitar noise that push it up into the stratosphere. In contrast, the city pop-esque “Utsukushii Hi” (“Beautiful Fire”) and the new wave “Ai wa Nakenashi” (“What Little Love”) bring Kobayashi’s melodic sensibilities and songwriting to the fore, while “Tada Tookue” (“Just Going Far”) and “Anata o Aishitai” (“I Want to Love You”) are full-blown tributes to The Cure and My Bloody Valentine, respectively. “Hallelujah” is the first joint release between record labels Magniph and Hostess Entertainment. The release will be the first by a Japanese band for Hostess, which has become known here for its Hostess Club Weekender events that bring over up-and-coming independent artists and established acts to Japan. 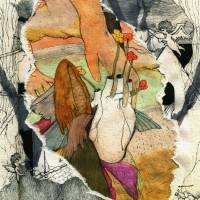 For The Novembers, the collaboration comes after three years of being completely independent, releasing albums via their own label, Merz. This line of thinking has been explored on stage, too. The past year has seen The Novembers collaborate with other artists — Boris, Mono, Klan Aileen, Burgh and Art-School — at a slew of self-curated “Kubi” events. The group will embark on a domestic tour upon the release of “Hallelujah,” which will culminate with a special show at Studio Coast in Tokyo on Nov. 11. “Hallelujah” will be available in stores on Sept. 21. 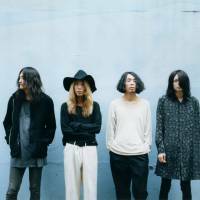 The Novembers will join Yuck for a show at Club Quattro in Hiroshima on Sept. 23 (7 p.m. start, ¥4,500 in advance; 082-542-2280). The band then starts its “Hallelujah” tour at Shinsaibashi Janus in Osaka on Sept. 30 (7 p.m.; ¥3,800; 06-6882-1224) before moving on to Nagoya, Kanezawa, Niigata, Sendai, Utsunomiya and a few shows in Tokyo. For more information, visit the-novembers.com.